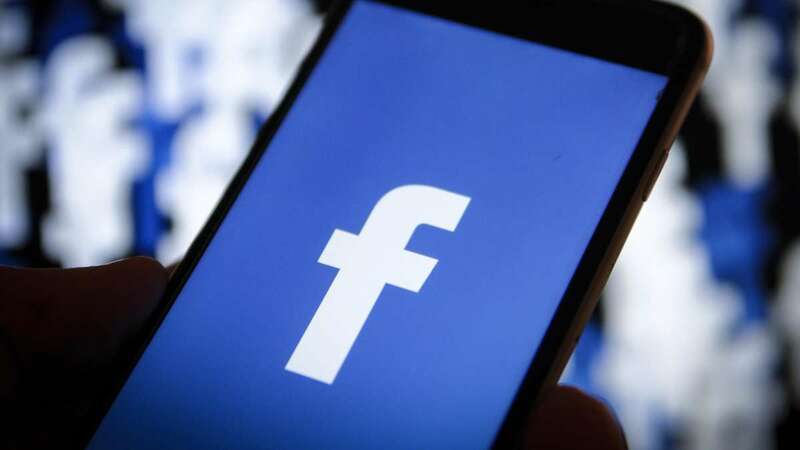 New Delhi : Facing the uphill task of tackling election-related interference on its platform as India gets ready for polls next year, Facebook on Saturday said it is establishing a task force comprising "hundreds of people" in the country to prevent bad actors from abusing its platform. "With the 2019 elections coming, we are pulling together a group of specialists to work together with political parties," Richard Allan, Facebook's Vice President for Global Policy Solutions, told the media here. Facebook has also set a goal of bringing a transparency feature for political ads -- now available in the US and Brazil -- to India by March next year, Allan informed. In May this year, Facebook announced that all election-related ads on Facebook and Instagram in the US must be clearly labelled -- including a "Paid for by" disclosure from the advertiser at the top of the ad. When users click on the label, they would be taken to an archive with more information such as the campaign budget associated with an individual ad and how many people saw it - including their age, location and gender, Facebook had said. "The task force for India will have security specialists and content specialists, among others, who will try to understand all the possible forms of election-related abuse in India," added Allan during a workshop on Facebook's "community standards" in the capital. Allan explained that while the disinformation linked to real-world violence is checked by the team mandated to maintain Facebook's community standards, other forms of disinformation are handled by a different team of fact checkers. "The challenge for the task force in India would be to distinguish between real political news and political propaganda," Allan noted, adding that the team would be very much based in the country and would consist of both existing human resources working on these issues within the company and new recruits. "Our goals are to understand Facebook's impact on upcoming elections -- like Brazil, India, Mexico and the US midterms -- and to inform our future product and policy decisions," he told US lawmakers during a hearing. The reports are reviewed by members of its "Community Operations" team who review content in over 50 languages in the world, including 12 from India. "By the end of 2018, we will have 20,000 people working on these issues, double the number we had at the same time last year," he said. "We are also working to enhance the work we do to proactively detect violating content," Allan said. "Yes, we have a responsibility to keep data safe. We employ some of the best security engineers in the world. When we notice a breach, we let people know immediately," Allan said at the summit. "We are investing more and more in countries outside the US so that they can tell us how our services should be designed," he said, adding that India was an important market for Facebook and that it was strengthening the team in India to understand the local forms of hate speech.